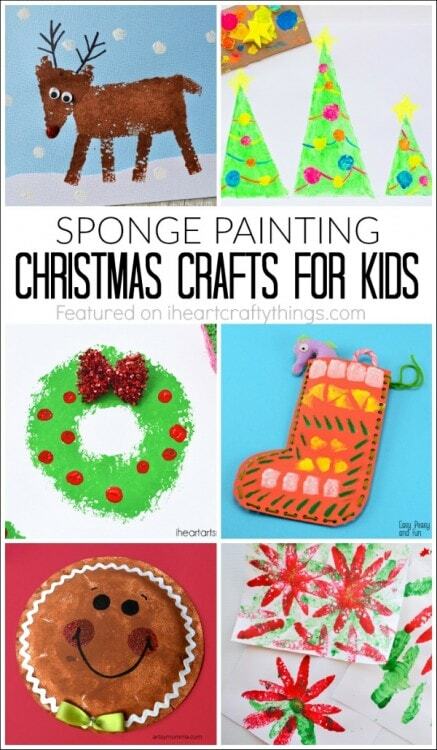 My kids always love trying out different painting techniques and one of their favorites is painting with sponges. 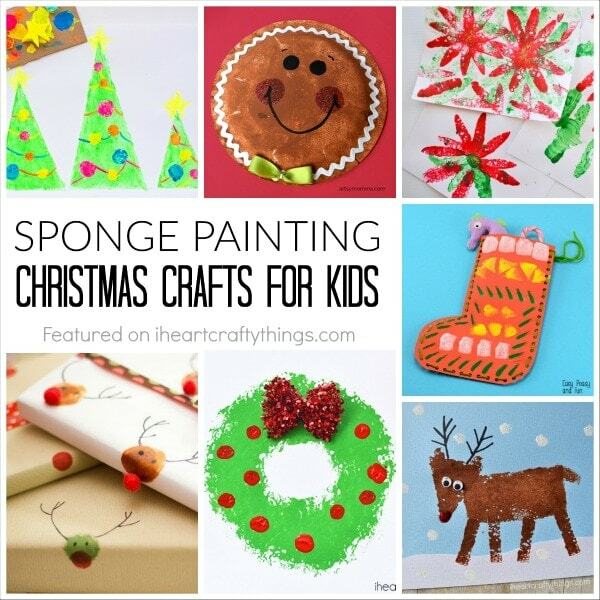 There are so many fun and clever crafts you can create with sponge painting, especially during the holidays. 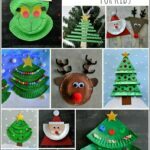 Here are nine different sponge painting Christmas crafts that will get you and your kids in the holiday spirit. 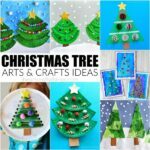 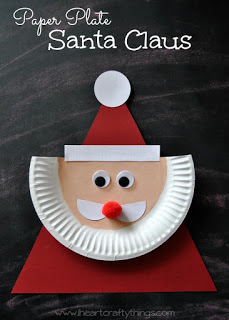 Go grab some sponges and get ready to get your Christmas craft on with these nine creative ideas! 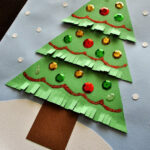 Click on the links below the pictures to be taken to the original tutorials and for pinning individual crafts.